The industry lost an extremely talented, beloved actor on Sunday afternoon. Philip Seymour Hoffman’s work can only be described as passionate, wide-ranged, and genius. The Oscar-winning actor played everything from a storm chaser to Truman Capote to a Head Gamemaker for the Hunger Games. I will probably remember him most from his role as Dustin “Dusty” Davis in “Twister,” a film I’ve seen more times than I can remember. Check out this article I found on CNN; I think it sums up why Philip Seymour Hoffman was such a great person and actor. 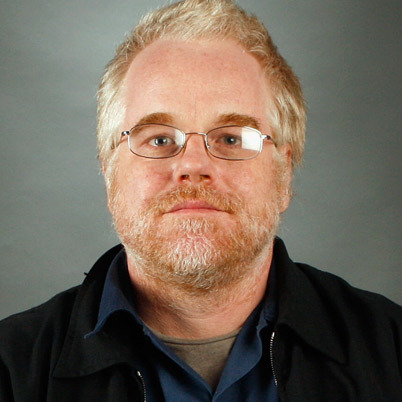 Please share your favorite Philip Seymour Hoffman films, quotes, etc., in the comments section below.